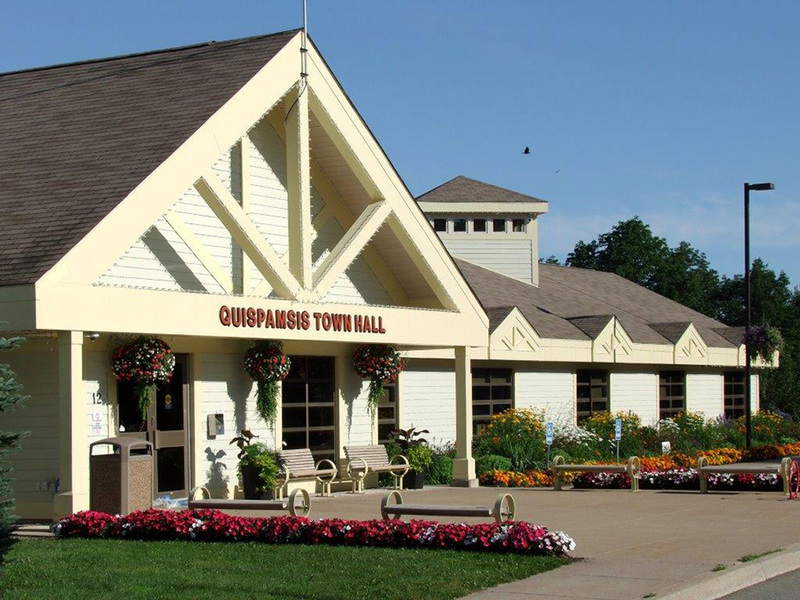 The Town of Quispamsis frequently initiates tenders and RFP’s for various products and services. Bidding and proposal opportunities are listed below and advertised periodically in the Telegraph Journal. Tenders/RFP’s are posted on New Brunswick Opportunities Network (NBON). Vendors are encouraged to register (free of charge) with NBON to obtain additional information with respect to the Town of Quispamsis tendering opportunities. Bids and proposals are due before the time shown for each tender or RFP. Late tenders and proposals cannot be accepted. It is the bidder’s responsibility to ensure that the current version of the bid document has been obtained. The Town of Quispamsis is not responsible and accepts no liability in the event a supplier is not sent a bid or RFP document. It is the responsibility of each bidder to check the town’s website for tender and RFP postings.